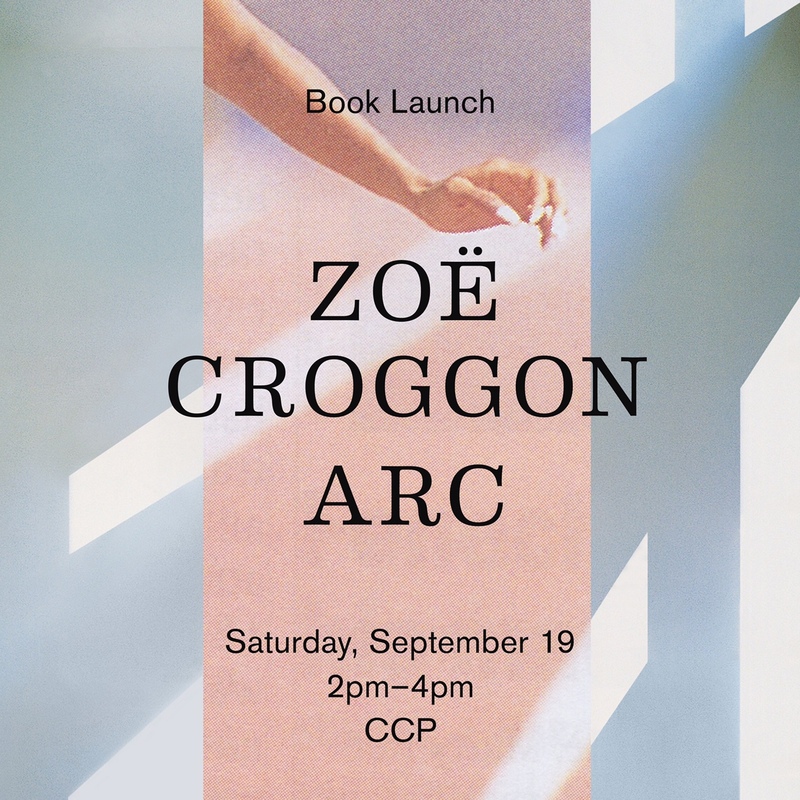 We are delighted to announce the launch of our first publication – ‘Arc’ by Zoe Croggon. This book was the winning project in the first Asia-Pacific Photobook Prize run in collaboration with Perimeter Editions and Grenadier Press. 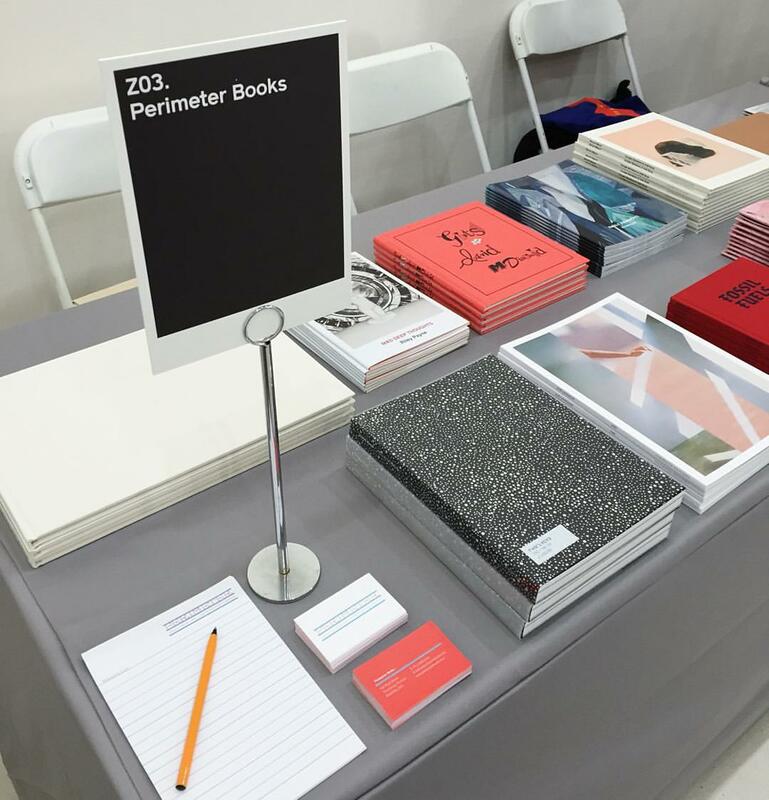 The book was printed by Grenadier Press, and is co-published with Perimeter Editions. Zoe Croggon’s practice revolves around collage in its most economical and decisive form. Drawing on found images mining the histories of modernist and minimalist architecture, dance, performance and sporting endeavour, Croggon orchestrates highly aesthetic and formally charged arrangements via the simplest of cuts and gestures, pointing towards the limitations and potentials of the body and the built form. Zoë Croggon is represented by Daine Singer, Melbourne. 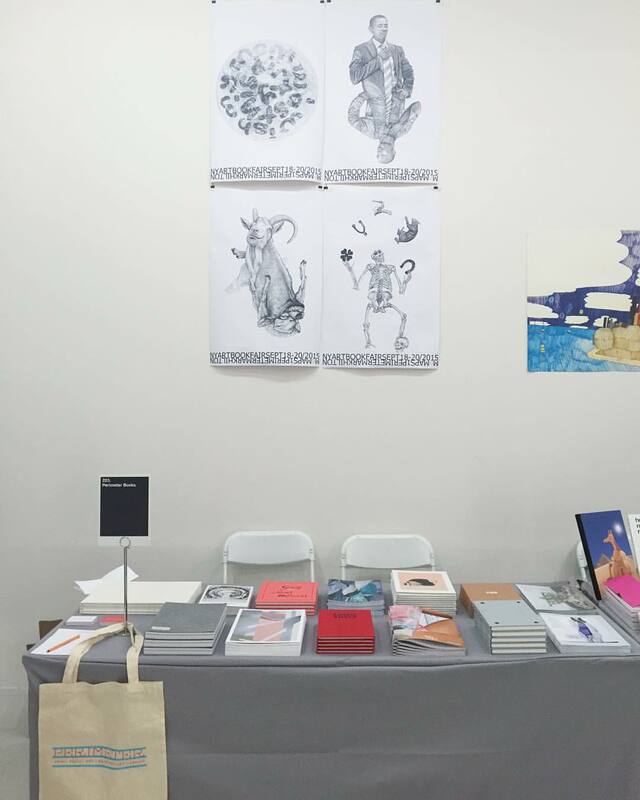 ‘Arc’ is being launched at the New York Art Book Fair this weekend (Sep 18-20, 2015), and also this Saturday (19th Sep) at the Centre for Contemporary Photography in Melbourne ay 1pm.